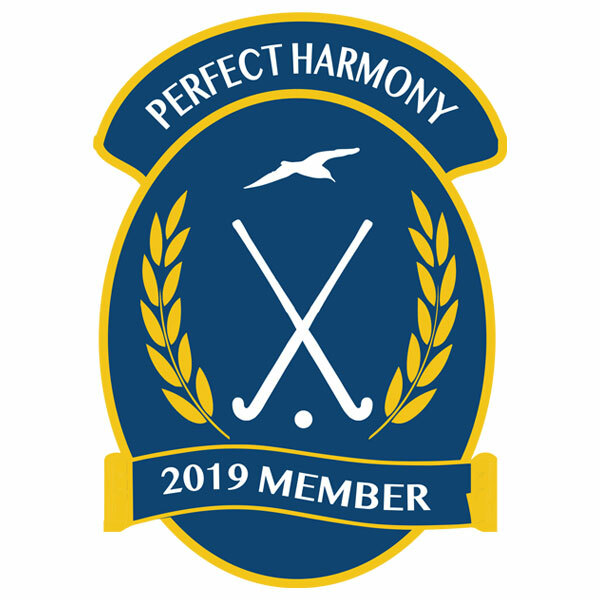 The Perfect Harmony Coterie Group is back in 2019. 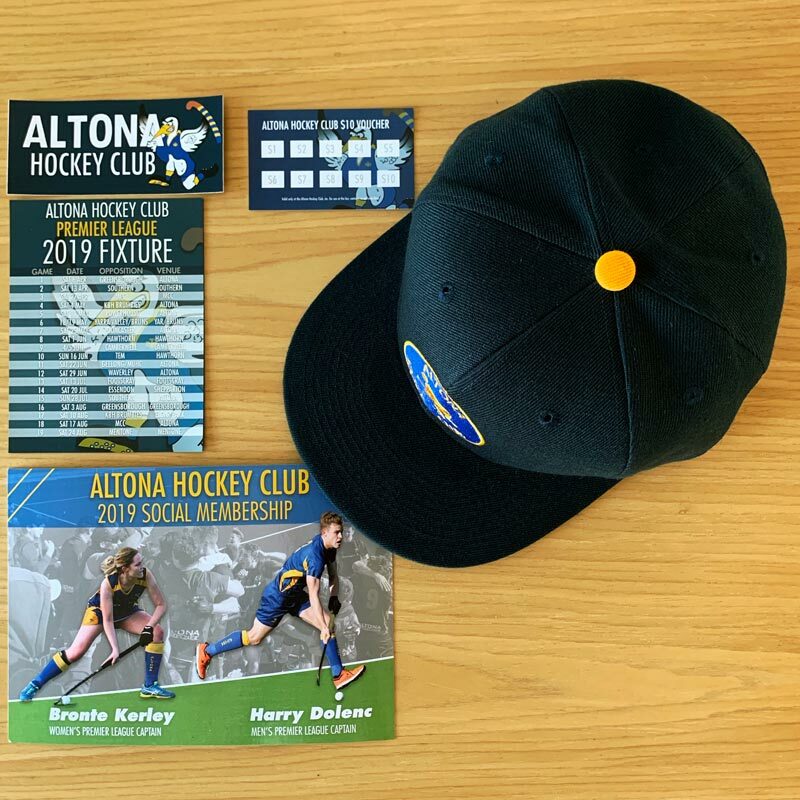 The pre-eminent supporter group at the AHC, this is the membership if you want to make a contribution to the future of the Altona Hockey Club. Perfect Harmony was formed in 2014 to help support the ambitious facility development plans of the AHC.  Already, the founding members have been a key component in helping us raise the funds to re-surface our field. The re-surfacing would not have happened if we did not have half the cost of the ground ready to go, and now we are working hard to put ourselves in a strong position to continue to develop our facility thanks to the help of the Perfect Harmony Coterie Group. 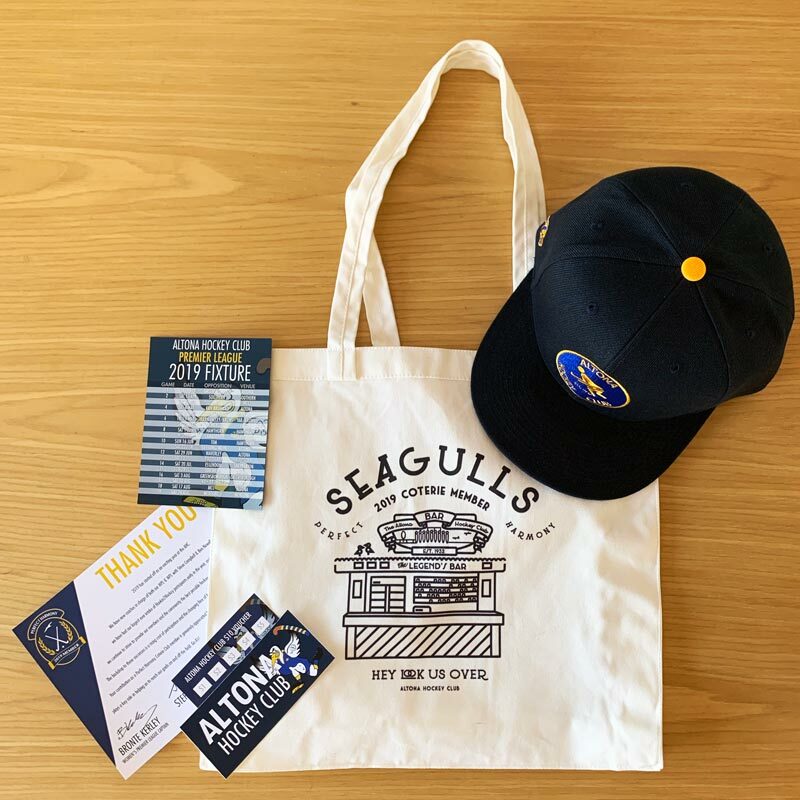 For more information and to purchase a membership, visit our online store. Thank-you to all current members of Perfect Harmony.